If exhibitions at Gallery North in Setauket feel a bit different lately, that’s because they are. The non-profit gallery has a new director. Judith Levy took the helm in October 2010 when past director Colleen Hanson retired after 10 years. 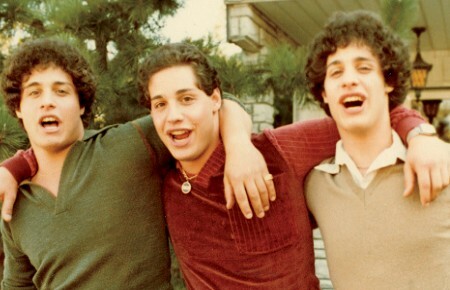 Since then, Levy is breaking new ground while continuing gallery traditions. In both, Levy aims to put great art in the forefront while expanding the gallery’s reach into the community through quality riskier exhibitions, more programming and additional education opportunities. Exhibit-goers may see conceptual and installation art in shows. Artists working with “untraditional ideas and mediums” may also start to crop up. Education expansion includes a lecture series. On tap will be “Women in the Arts, How Electronics and the Digital Age Have Influenced the Arts” and “Remembering Joe Reboli (1945-2004),” a revered painter who lived in Setauket. The new sensibility will combine with ongoing traditions such as The Gallery North—The Joseph Reboli Wet Paint Festival in July and OAS (Outdoor Art Show) in September. Both events invite artists to celebrate art by doing or showing. This year’s Wet Paint Festival is being held July 8 to 10. The gallery will continue to hold art trips, discussions, concerts, poetry readings and other events. Levy’s own experiences have proven the benefits of a vibrant art community, she said. Armed with a BFA in Printmaking from Tyler School of Art at Temple University, an MA in Art Education from New York University and additional training in art therapy, Levy moved into the world. She taught at the Italian School in NYC and at the Metropolitan Museum of Art’s Doing Art Together, a parent and child outreach program. She made homes in Pittsburgh, Manhattan, Chicago and more. Each was a wellspring of art, community and art institutions. 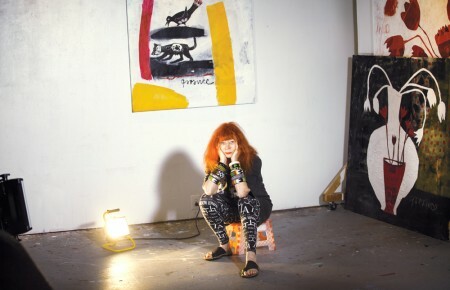 The same dynamic drew Levy to Gallery North where she lived nearly for two decades, she said. Becoming the director of Gallery North is a homecoming, of sorts. It’s also where she sees her future. “It feels wonderful to be back in this beautiful area where there is such a great love for the arts,” Levy said. 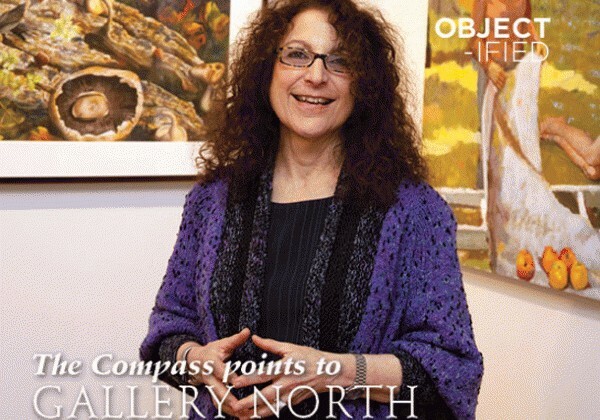 “I plan to be at Gallery North for a long time…Since its founding in 1965 (by Virginia Fuller), Gallery North has always been about bringing great art, interesting art, into the community. I keep the mission posted on my desk. It is my touchstone on how to guide us into the future.” gallerynorth.org.